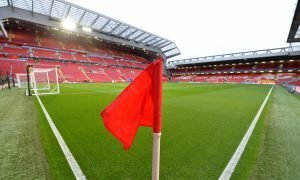 From Spain: Liverpool given boost as European giant could offload huge talent | The Transfer Tavern | Where football transfer rumours fly or die! 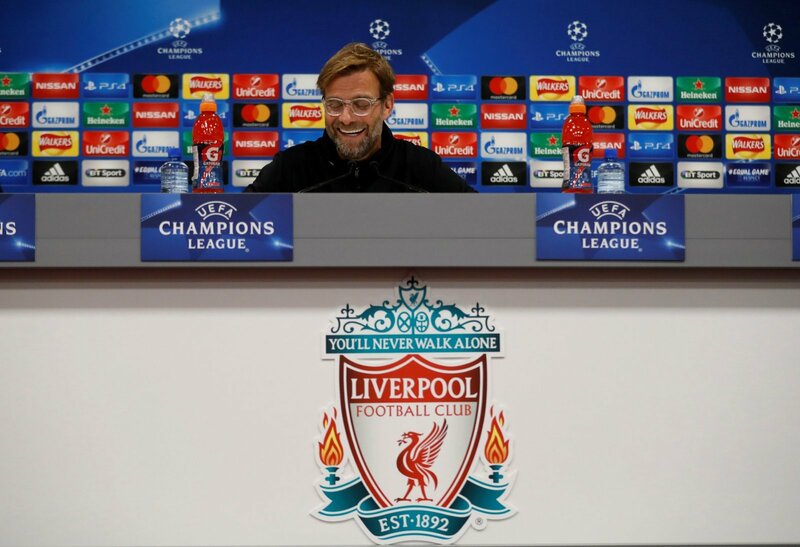 Liverpool fans in the Transfer Tavern will be pleased with what Jurgen Klopp has already managed to do this summer, however, they will still want to see a number of players arrive. The Anfield outfit are desperate to add a number of new names to the squad this summer as they look to compete across all competitions, following their disappointing Champions League defeat. 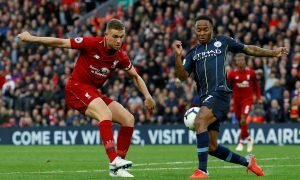 Klopp, who has already signed Fabinho and Naby Keita, is thought to be looking for a goalkeeper, defender and an attacker to ensure they are in a position to be as strong as possible. According to a report by Sport in Spain, the Reds could be offered a major boost for one of their transfer targets this summer. The media outlet are claiming that Real Madrid could be prepared to offload Marco Asensio in order to try and fund a deal to bring Neymar to the Santiago Bernabeu. The Spaniard could be prepared to leave Los Blancos this summer as he looks for regular first-team football and the Liverpool fans in the Tavern would be pleased to see him arrive at Anfield. It would remain to be seen if Real Madrid would let him go before they managed to bring Neymar to the Santiago Bernabeu, however, that could be a deal that would likely go all the way down to the wire and leave Liverpool waiting on a transfer that may not happen.